Sometimes your project or your company requires to automatically check your Linkedin company profile or your competitors. Likewise your company might require to automate the recruiting process and looking for great developers or marketers in Linkedin. For this purpose you require to scrape Linkedin pages regularly. Automating the process saves your company quality time and money. Linkedin uses an advanced bot detection technology and presents your automation tool with authwalls, they are pages that ask you to login or signup and forbid you from viewing the public content that is valuable for your project. At that point your process cycle stops and you will require good proxies that are not blocked by Linkedin. That can become tiresome, expensive or prone to errors. At ProxyCrawl we let you focus on your business needs and stop your worry about data crawling and scraping. 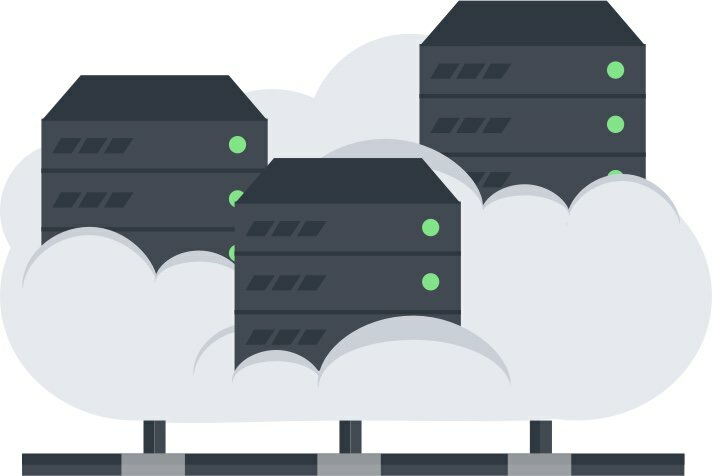 Our crawling engines and API are powered with an artificial intelligence system that is designed to rescue your project from the lack of data which makes your company growth slower. Scrape Linkedin public pages while being anonymous and avoid the authwalls using our network of worldwide proxies. Get candidates and companies data for your marketing or your recruiting projects without worrying about rotating proxies or infrastructure. You can crawl any subdomain au. de. ru. etc. scrape Linkedin profiles and job details. Find candidates worldwide, scan their profiles, their previous jobs, skills and expertise. We will take care that your data always comes fresh regardless of your servers location. 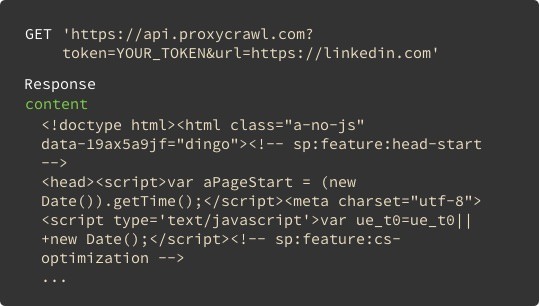 Scrape Linkedin public pages in minutes, thanks to Crawling API and Crawler that are exclusively built for scraping. We provide you the API endpoint, you make requests to it. That is all, nothing else is required.